Looking for Zodiac jewellery? Whether you're a proud Taurus or a weepy Aquarius sign, zodiac jewellery is a perfect personalised gift. 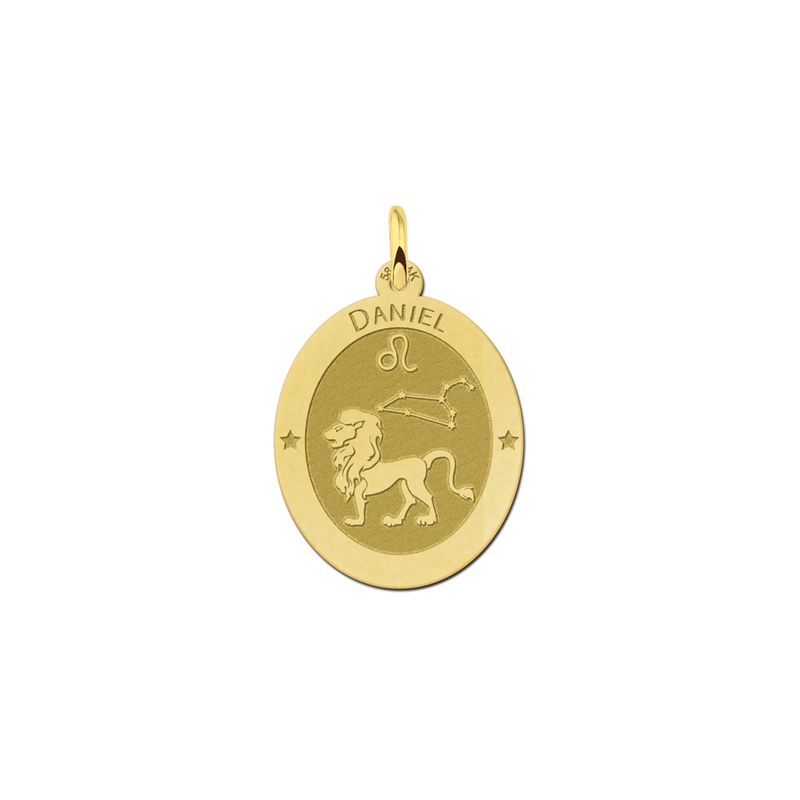 Our zodiac signs jewellery comes personalised with the name of your choice, so get some zodiac jewellery for the Leo (or Capricorn, or Gemini..) in your life. Zodiac jewellery UK. While most of us had fun in our childhood years working out our own signs and those of our friends and siblings, zodiac jewellery is all grown up. Our zodiac pendant necklaces are quality items, and are sturdy and durable enough to be worn everyday, while still being lovely enough to brighten any evening or formal outfit. Wear your zodiac jewellery on a date for a flirty conversation about your signs and potential compatability, or wear with a casual weekend outfit when you're meeting friends for coffee. Zodiac jewellery is a talking point, and in either classic gold or bright silver it adds a classy touch to workwear. Did you know that, traditionally, star signs are associated not just with personality traits, but with countries, cities, plants, and even food? Weirdly, Aries is associated with England, Florence, and diamonds, while Virgo is associated with Paris, cats, and the hazelnut tree. 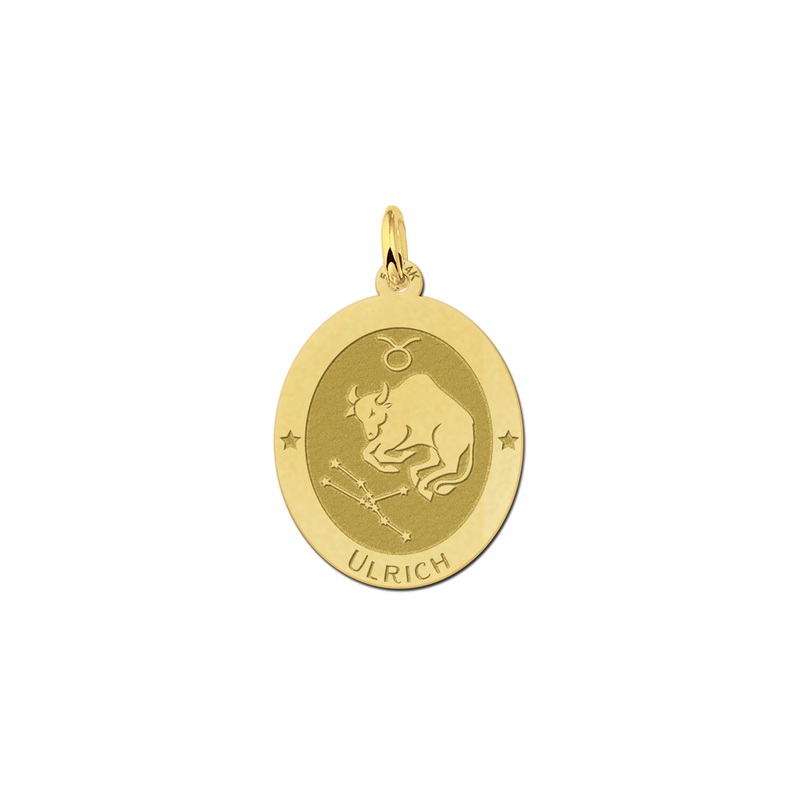 Zodiac jewellery therefore has more meaning than meets the eye. Do some research and see if you can find the star sign connected to a place that's special to you and your partner, and give the appropriate piece of zodiac jewellery as a gift to celebrate an anniversary. It's a quirky and charming gift idea that your partner will love. The Zodiac as we know it has been in use since Roman times, although the Celts and Druids in ancient times also practised a kind of astrology with many similar principles. Zodiac jewellery has links to the ancients, and some people even in our modern days claim that astrology is a window into unseen realms, while others just take it as a piece of fun. No matter whether you're a believer or not, you can give a perfect personalised gift with our gold zodiac jewellery. Choose your loved one's star sign, then have their name engraved upon their zodiac pendant necklace. They'll see how special the necklace is as it's unique to them- it's a gift you've put a lot of thought into. No matter what your sign, you can appreciate this pretty and delicate zodiac jewellery: while Aries are said to lack common sense, you don't have to a practical Taurus to enjoy this fun and witty zodiac sign jewellery. Everyone has a star sign, whether they follow their horoscope religiously or not. Our zodiac jewellery therefore comes personalised to the recipient, and zodiac jewellery makes a great birthday gift. The zodiac jewellery we stock is further personalised with the addition of an engraved name, and having your star sign about your neck as you go about your life could be considered a lucky talisman to bring good things your way. Buy for a child or young person to give them a gift they'll always treasure, or give to a partner or beloved relative to show them just how special they are. You can't go wrong with zodiac jewellery, and our necklaces are available not just in stunning gold, but in mysterious silver too. Give the gift of the ancients with this charming modern zodiac jewellery.